Sixth robbery by suspect since the start of the year. A still from surveillance video showing the man the FBI calls the ‘Pinball Bandit’ and suspects of six bank robberies, including three in Hyde Park. A suspect the FBI has named the Pinball Bandit, who allegedly committed five bank robberies between January 13 and February 5, struck again last Wednesday, committing his third robbery in Hyde Park. As reported by the FBI, the Pinball Bandit walked into a Hyde Park branch of Fifth Third bank at 4:50 p.m. and was seen fleeing from the same bank later that day. Having entered and fled from banks on East 53rd Street, North Broadway Street, West Taylor Street, and West Division Street in a similar manner, the suspect pulled off yet another non-takeover robbery as a bank was about to close. 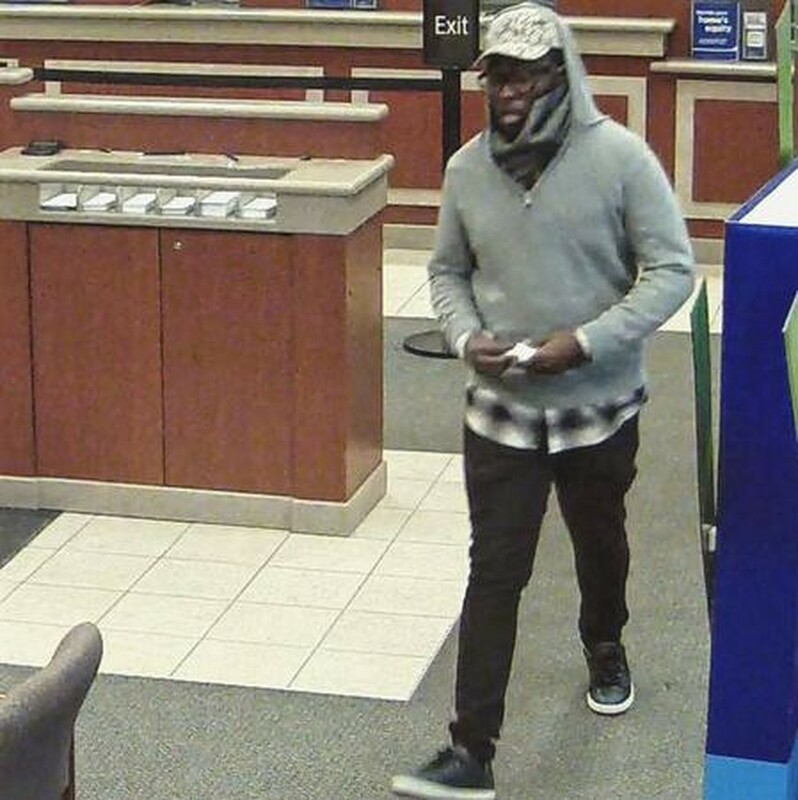 The FBI linked the suspect to two robberies of the Chase Bank on East 53rd Street in Hyde Park on January 13 and February 2. The identity of the Bandit remains unknown. At around six feet tall and between 25 and 35 years of age, he appears in dark and concealing clothing—often gray or black—with tan boots and a hat. More information about the Bandit’s physical appearance and his criminal history can be found on the FBI’s bandit tracker report. The FBI continues to reach out to the Chicago public for assistance in tracking down the Pinball Bandit. Anyone with knowledge of his whereabouts is advised to contact the FBI at (312) 421-6700 or refer to the local police department. The name “Pinball Bandit” refers to the proximity and frequency of his robberies, according to the FBI.